AUTOMATIC SUNSCREENS: ideal or incredibly irritating? 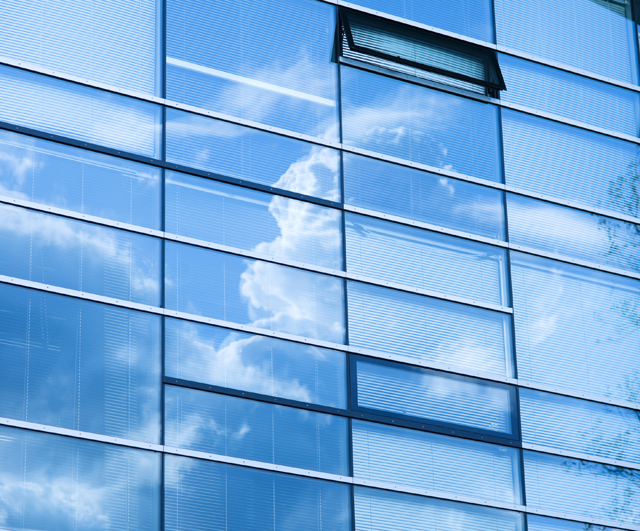 Automatically operated sunscreens for offices are beneficial in terms of sustainability. But how do individual office workers experience their user convenience? A survey brought some points of attention to light. The key element is the need for individual overrule control of the system. 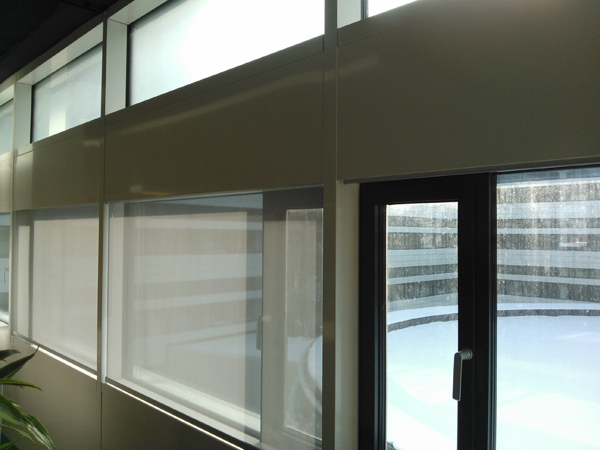 In terms of sustainability, the automatic sunscreening systems are very promising. They contribute to lower energy consumption and therefore lower operating costs of the building. The disadvantage is the difficulty in meeting the different comfort wishes of the different users. In order to survey how office workers experience different types of automatic wall systems, a questionnaire was completed by 400 office employees. The survey is part of the EOS-LT FACET survey project, subsidised by Agentschap NL. The sun is insufficiently screened. The sunscreen surfaces activated simultaneously are too large. The options for switching the sunscreen to different settings are not adequate. As people have different needs for daylight, sunlight and views, it is impossible to have automatic sunscreen systems respond to everyone’s wishes. Being able to overrule the automatic sunscreen settings is a must for user convenience. This may negatively affect energy consumption. This is why thoroughly considering the balance between energy savings and user convenience is vital when selecting an automatic system.